It has been suggested that the movement of the bull expresses majesty and grace. Madrid protected bullfighting as an art form. Federico García Lorca described the bullfight as "probably Spain's greatest poetic and life-sustaining wealth (...) the most cultured 'fiesta' anywhere in the world". 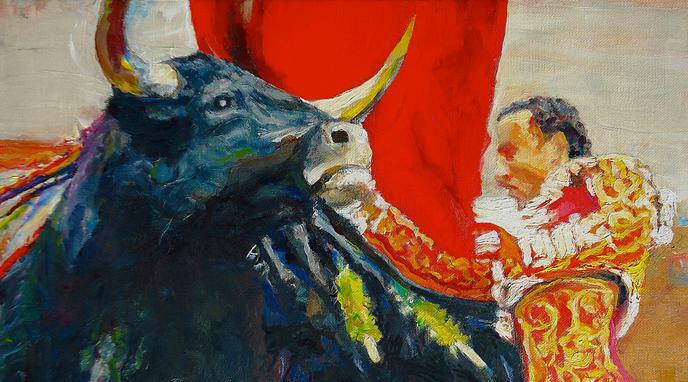 José Luis Rodriguez Zapatero officially recognized bullfighting as an "artistic discipline and cultural product". Just because an activity is considered a form of art does not in itself make it ethical to perform. Art, as the superior aesthetic expression of our creative inner selves, cannot include torture and violence. Other brutal sports, like boxing, are not considered an 'art' either.